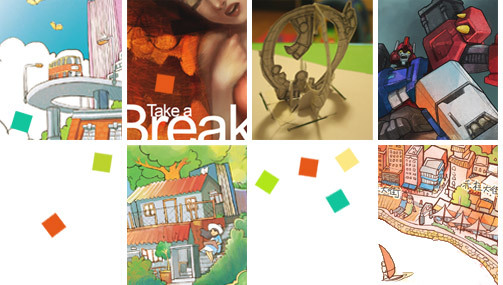 Kit Lau has more than 10 years working experience in the fields of graphic design, illustration and animation. He has been the Chief Illustrator of a local magazine, also as the Art Director and Creative Director of an animation studio. Kit Lau has participated the production of a 3D animation movie and 3D cartoon TV drama. The short animation movie “My Mother is an Alien” which Kit Lau acted the Director and Art Director has won several awards in Hong Kong and Japan. 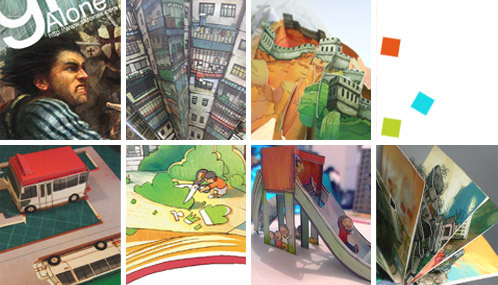 Now as the Creative Director of SK Ronex Studio, Kit Lau focuses on the creation of pop-up books. The first book called “Hong Kong Pop Up” was first published in 2009 and is well received by the readers. His second book “PopUp China” is expected to be available in the Shanghai World Expo 2010, in May 2010. Copyright c 2010 SKRonex All rights reserved.